Once considered a distant suburb, Chicago’s trendy Avondale neighborhood is quickly becoming a hotspot for anyone looking for a new place to live up on the city’s northwest side. In fact, as recently as 2017, Avondale was actually voted one of the country’s ‘hottest, need-to-visit neighborhoods' by the popular travel website Lonely Planet, and that’s even despite the entire area lacking in landmarks, hotels, and tourists destinations. What you will find in Avondale, however, is quite the mix of local art, culture, and plenty of drinking and dining establishments that are easily among Chicago’s coolest. The famous Kuma’s Corner actually got its start on Belmont Street here in Avondale, and in recent years, countless other bars, taverns, and eateries have found their way to the neighborhood as well, making it quite the location to indulge in all kinds yummy food and drinks. 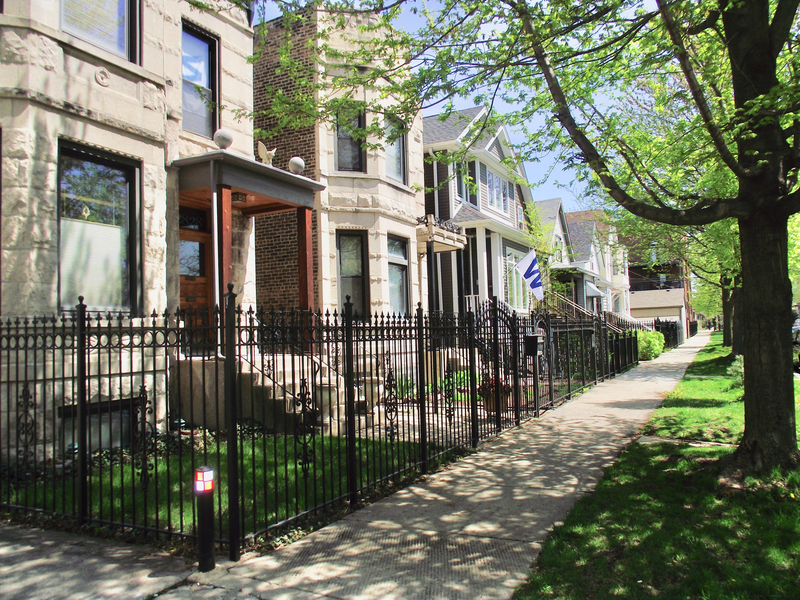 In terms of housing, Avondale is a great place to buy a single-family home, as you'll find you'll get way more for your buck than other popular north side neighborhoods like Lincoln Park, Lakeview, oe Roscoe Village. Vintage condos are also prevalent all throughout Avondale, which also tend to be at a good value for now, but probably not for long. 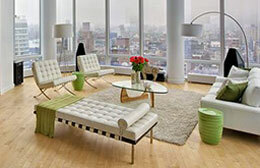 Thinking of Selling Your Avondale Home or Condo? If you're looking to sell your Avondale home, condo, or loft in today's ultra-competitive market, contact Gold Coast Realty to learn more about how we can get your property sold fast, and for the price you need!